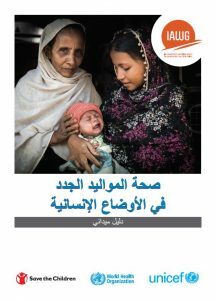 Arabic Translation of the Newborn Health in Humanitarian Settings Field Guide. 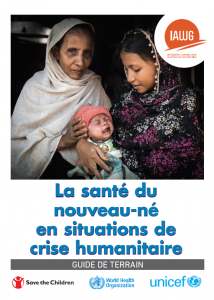 The Field Guide is a companion to the Inter-Agency Field Manual on Reproductive Health in Humanitarian Settings (2018), providing information related specifically to newborn care during the neonatal period (days 0-28 of life). 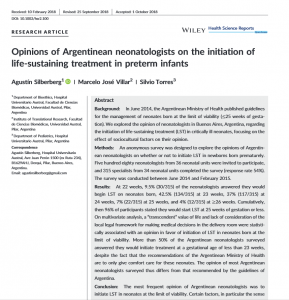 It has been designed as an enhancement to national strategies and programs aimed at improving the lives of newborns and their mothers, and to strategies such as the Every Newborn Action Plan (ENAP). 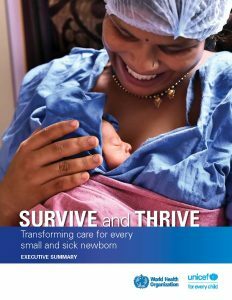 We encourage its use in advocacy and strengthening efforts of existing country programs for newborn care, regardless of whether such programs were developed in response to humanitarian crises or as permanent systems during times of stability. 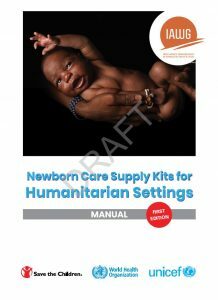 Our ultimate aim is to improve the survival of newborns in humanitarian settings. If you are interested in printing this Field Guide, please contact HNN here.